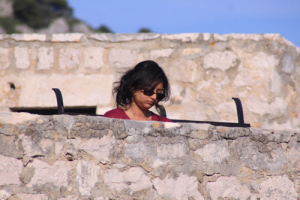 Neha Puntambekar is a freelance writer from Mumbai, living in Barbados. In a previous life she worked in advertising, now she writes about travel, food, and culture. She also writes fiction. She can be reached at neha.puntambekar (at) gmail (dot) com.